Yoga Classes vs. Yoga Workshops: What is the Difference? 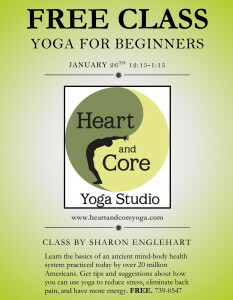 Every month we strive to bring you a special kind of yoga or Pilates workshop for your learning pleasure. The last couple of months we’ve offered Restorative Yoga with Anne, Sun Salutations with Jill, and Moving the Stone with Sharon. Great! But, if you are coming to classes on a regular basis, why are these workshops beneficial? 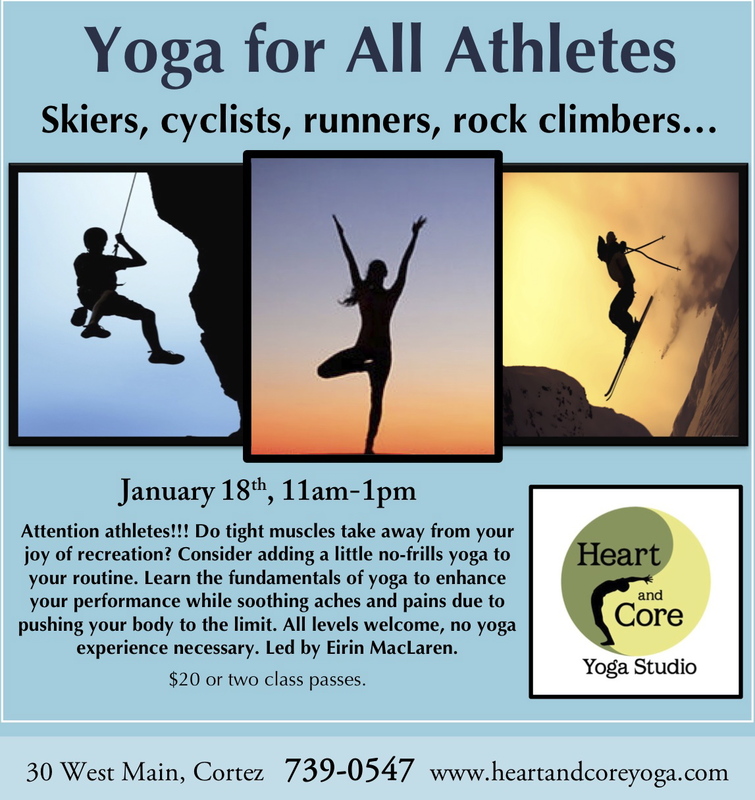 The following are three reasons why yoga workshops differ from regular classes. 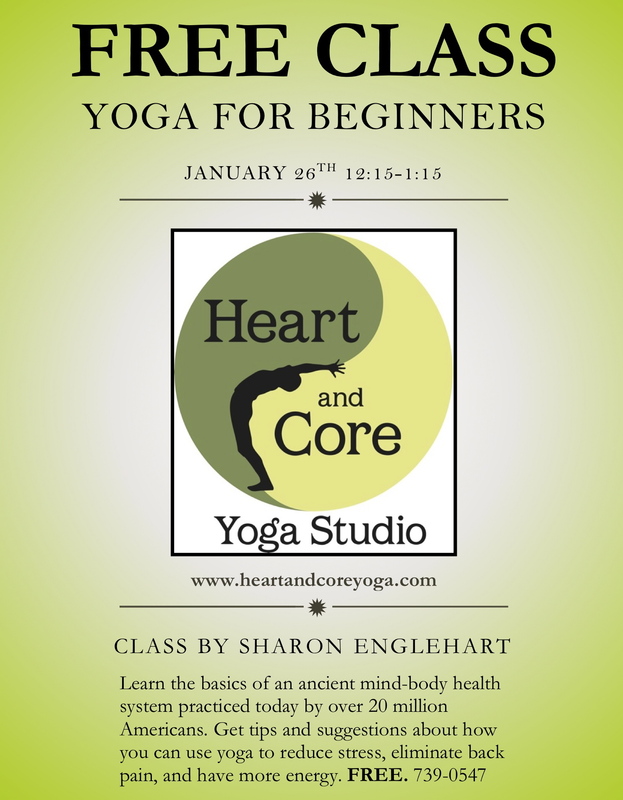 Regularly scheduled classes are usually designed around a general theme, emphasis, and intention to provide a safe and balanced yoga or Pilates experience for everyone. Instruction is largely given to the class as a whole. While this is adequate and many people gain benefits from taking classes, workshops provide the time and space for the instructor to give more personal attention to each participant. You will always enjoy well-balanced classes that give attention to the body as a whole, that’s a given. But what if you just wanted to focus on hips, low back, or learn how to do yoga throughout the different stages of pregnancy, for example? These are just a few examples of ways workshops can serve your specific needs. Leaving classes feeling refreshed, realigned, and restored is a marvelous benefit. Most people know they feel good, but few actually know the reasons why they leave the studio in such a fabulously good mood. When you attend workshops, it is likely you will gain knowledge beyond common understanding about how and why you are benefiting physically, energetically, and beyond. The learning never ends. Even if you have been doing yoga or Pilates for years, there will always be some way to improve and advance in your practice. Whether you want to learn relaxation techniques, or master crow pose, you will always be growing and evolving your practice. Workshops help expedite the process. 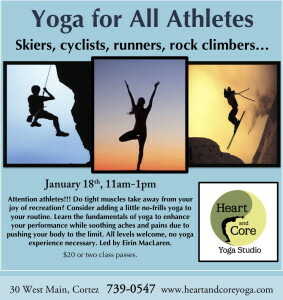 January workshops include Yoga for Athletes on 1/18, plus we’re offering a free Yoga for Beginners class 1/26. Click on the pictures for more formation. Do you have a friend who might enjoy our classes and workshops? Our blog posts and more can be shared via email or Facebook.